Last year I had the amazing opportunity of photographing Kelsea and Shawn's wedding at Wedgewood Golf Course in Camarillo, CA. I had such a great time meeting their friends and family! 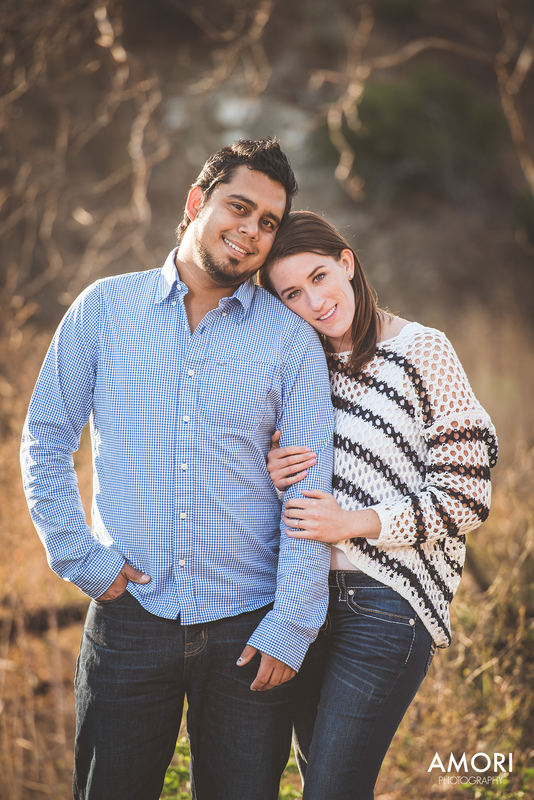 One of their best friends happened to be Laura and Ricky, who turned out to be engaged! 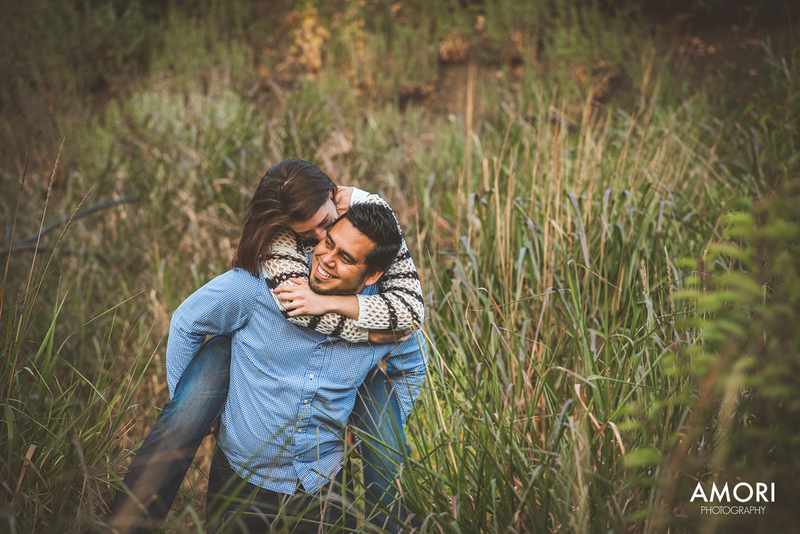 When they were ready to start the plans for their wedding, they made sure to reach out to me so I could provide them with beautiful engagement and wedding photos. These took place in the mountains of Malibu, just a minutes walk to the Pacific Ocean. 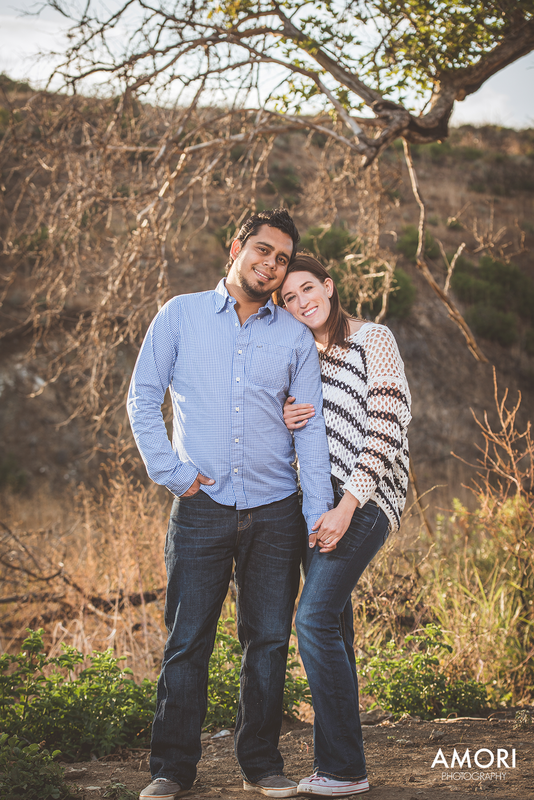 Captured in 2015 by Andrew Mori, Ventura County Engagement Photographer and owner of AMORI Photography, Ventura County Engagement Photography Company. 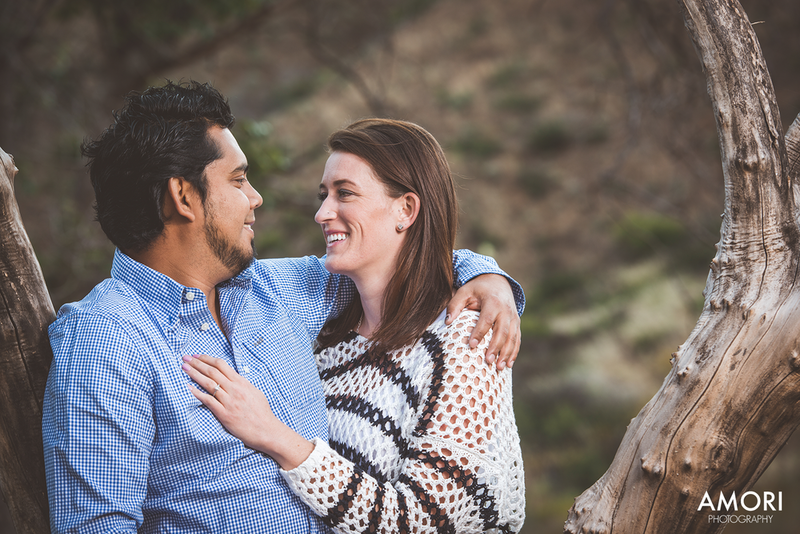 Engagement Photography Oxnard.